Has anyone else noticed this appearing in their companion app stats? 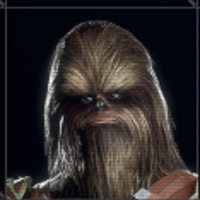 It is under my Star Card kills section with zero kills against it. 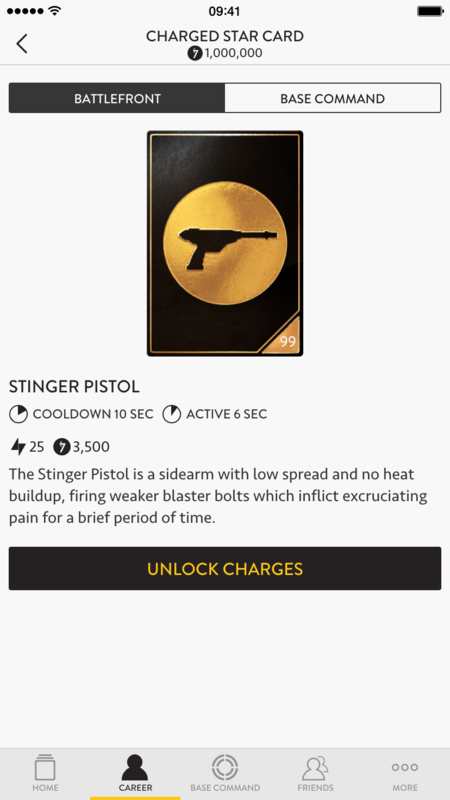 Feels like this will be a new weapon to be unlocked via a further Hutt Contract at some point. Does anyone know what it does? Looks interesting - if it inflicts pain without heat build up, will it also inflict damage or just incapacitate?